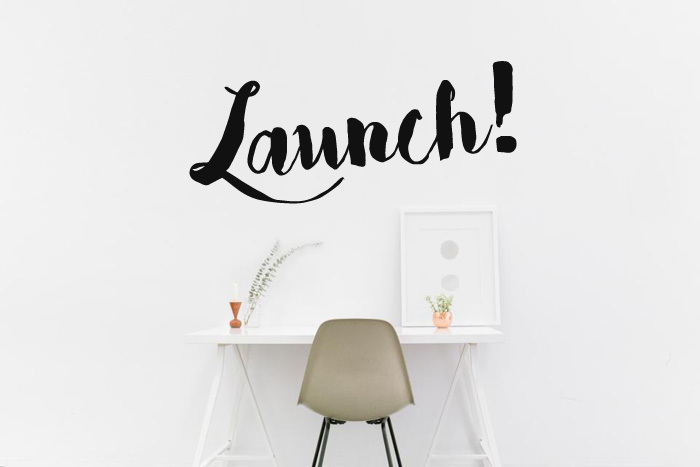 It's launch day for Elizabeth & Lane! I am so excited to begin this journey with you all! As part of the launch celebration we are offering the chance to win a free closet cleanse! We are also giving the opportunity for the first 10 people who sign up for the news letter access to 50% off a closet cleanse. Can't wait to work with you - and help give you the wardrobe you deserve. So excited to be friends! 5 Tips for transitioning your wardrobe into spring!